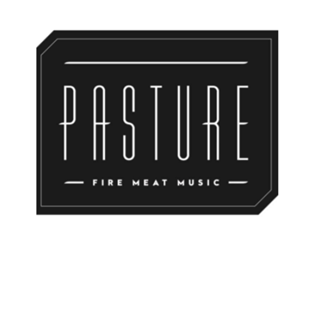 Bristol's Pasture is a celebration of fire-based cooking and incredible local ingredients. 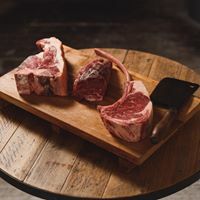 The in-house butchers handpick and prepare the very best meat from farms in the south west, and our chefs use it to cook beautiful, modern dishes. In a nutshell Pasture is glamorous and elegant, yet fun and bold. It’s about fine dining for everyone, with slick, engaging service, top-quality food and a team whose knowledge is as strong as it’s passion. 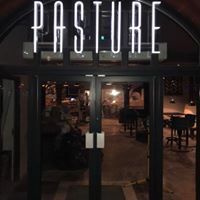 We couldn't fault our first (and certainly not the last) visit to Pasture, from the initial welcome, the staff in general, ambience, music, food and wine it was fabulous. Would recommend in an instant. The waiter was very friendly and helpful. Currently my favourite restaurant in Bristol because everything about it is awesome. THE BEST pork belly I have EVER eaten. Literally. And actually all of it is just pure mouthgasm. With lovely service and a really awesome space and drinks. Can’t fault it. What a great review to leave us - thank you ever so much Ellyssa! 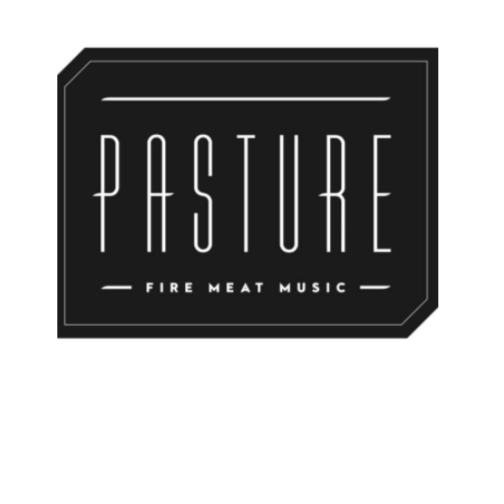 It is a pleasure to hear that our dishes are highly ranked and we hope to welcome you again to Pasture soon! 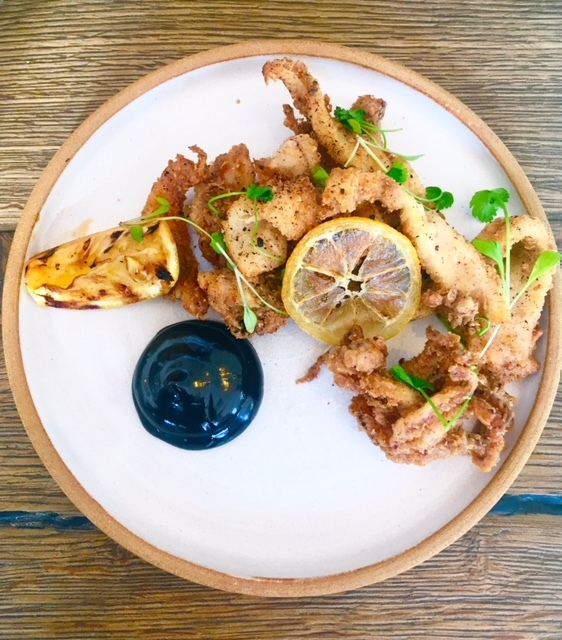 The food was absolutely delicious and cooked perfectly; the service was helpful, attentive and just generally lovely; atmosphere was happy, relaxed, with good music, a great view of the church and exciting background noise from the kitchen. 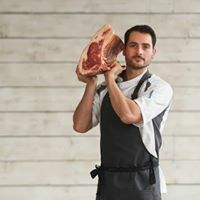 It was fun to see the fridges full of produce and exciting and a little mouthwatering seeing the chefs cooking with steaks sizzling away left right and centre. Only negative was a rather overpriced wine list! We are delighted to hear that your experience with us was enjoyed Jess! 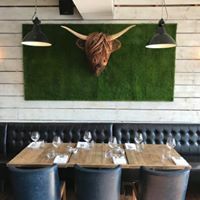 We take great care into making sure to source our produce from the best local businesses in the South West and it is great that this has transpired in your meal with us. Come again soon! We ordered a 1kg Tomahawk steak and a few sides and everything was delicious. We enjoyed our meal very much! That is great to hear - thank you for this great rating Javier! Thank you for your lovely review Anita! Amazing service of amazing food. We'll be back. That is fantastic to hear - we are happy that your experience with us was enjoyed and we look forward to seeing you back again! That is fantastic to hear - thank you for this review Joanne! Nice quality food, service was excellent. A little on the expensive side for the location. Personally I wouldn’t hurry back. From start to finish a superb service, every dish delicious and superbly presented. The quality of beef is the best we have ever eaten in the UK. Simply an essential visit. Thank you for this glowing review Phil! It is a pleasure to hear that your experience with us was enjoyed from start to finish. Absolutely awesome as usual!, everyone who came thoroughly enjoyed it! See you again very soon! Thank you Adam! We look forward to your next visit! Thank you for leaving us this praise regarding your first meal with us Zoe - we are delighted to hear that this experience was enjoyed and we hope to welcome you back in the near future! Thank you for the lovely review Jo! We are happy that your Pasture experience was enjoyed with us. That is fantastic to hear! Thank you for leaving us this lovely review Gareth! Thank you for returning to see us Sophie! Thank you ever so much for leaving us your generous thoughts on your Sunday meal with us Will! We hope to welcome you back again soon! One of our party's steak arrived pre-sliced for some reason and pretty much cold - it took almost 15 minutes for a replacement to arrive at which point all others in the party had finished their meals - food was ok - struggling to understand why there seems to be a 7/8 week wait to get in there on a Friday or Saturday night ???? Many thanks for this great review Bruce!